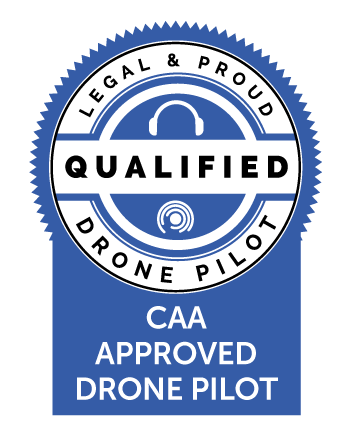 We are proud to be accredited members of the DroneSafe Register which guarantees you a high level of professionalism and quality. We specialise in aerial filming and photography and have been in and around the creative industry for over 20 years. We relish a challenging shoot and are happy to work to creatively problem solve to get the best for our clients. We are based in Marlow, Buckinghamshire and travel to any shoot location in the UK and abroad. We are fully insured with a £2,000,000 public liability as standard. Without special permissions we need to stay away from built up areas, unless we have control of the location. The rules can get complicated so please do contact us to explore the possibilities of what can be done. We also need permission from the landowner of the take off / landing site. How high/far can we go? 120m is our max height and 500m horizontal distance from the operator. This depends on conditions but we can get around 15-25 minutes flying per battery, depending on airframe. This is usually plenty to get the shot, but it's straightforward to replace the battery and get back in the air. We can’t fly in the rain or if it's too windy, under 12mph makes for good video. The DJI Inspire I Professional and DJI Mavic 2 Professional are our go to drones. However, whatever your needs may be, we have the expertise and knowledge to make it happen. Full aircraft manoeuvring area driving licence, with access to all airside areas, including aprons and runways; constantly in radio contact with Air Traffic Control, once airside. Permission for Commercial Operation, granted by the Civil Aviation Authority. To operate a drone in the UK for commercial purposes, it is a requirement that you get a Permission for Commercial Operation (PfCO) from the Civil Aviation Authority (CAA). To be granted a PfCO, you must satisfy the following requirements: demonstration of pilot competence (theoretical knowledge and piloting ability), Operations Manual approval, the PfCO application (CAA form SRG1320) and hold a full and valid insurance, including Public Liability cover. In 2012, the Independent Safeguarding Authority (ISA) and the Criminal Records Bureau (CRB) merged together to become the Disclosure and Barring Service (DBS). 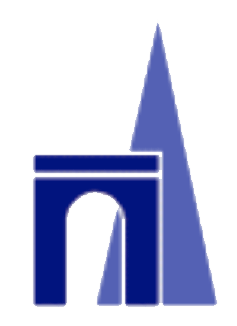 The main aim of the DBS is to aid employers in making safer recruitment decisions and ensuring that unsuitable people do not work with vulnerable groups.